Good News at the County Board Meeting October 1st!! 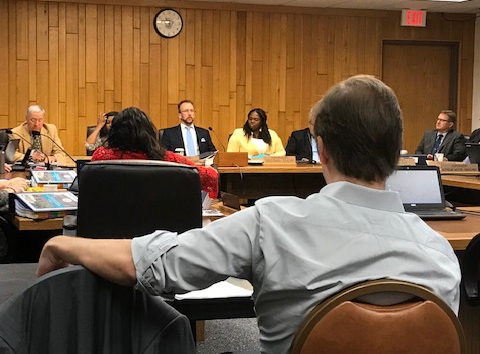 The League of Progressive Seniors congratulates Milwaukee County Board Chairman Theo Lipscomb on the successful “Fair Share” resolution introduced at the October 1st meeting. He and County Executive Abele will create a task force and coalitions to convince state government that the money that we as taxpayers send to Madison must be returned in a fair manner to local governments in order that citizens can be served. 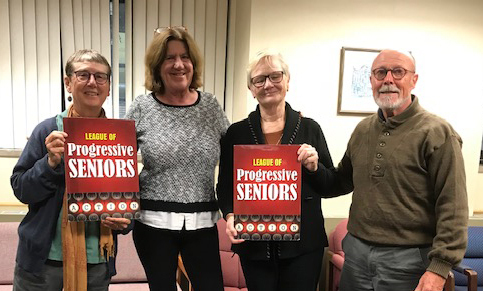 Increasing the Shared Revenue returned to the County is the number one issue of the League of Progressive Seniors. We are happy to report that Chairman Lipscomb recognized us in public this morning for bringing him this idea. We are available for presentations on this subject to any interested groups.